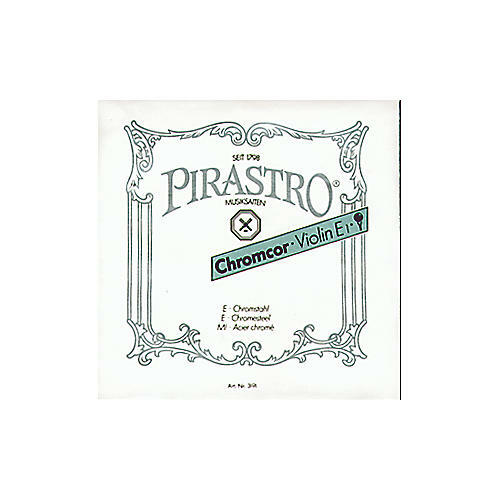 The Chromcor Series violin strings are a steel string in medium guage with a brilliant sound, big tonal volume and easy response. It tunes quickly and beautifully. This is an E string, color coded and available in a variety of sizes.